I get my turn on the computer. 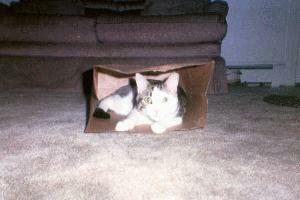 I can have fun in a paper bag. I love to look out the window.